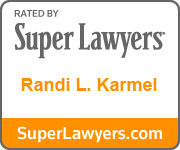 "I can’t say enough about Randi and her wonderful associates. 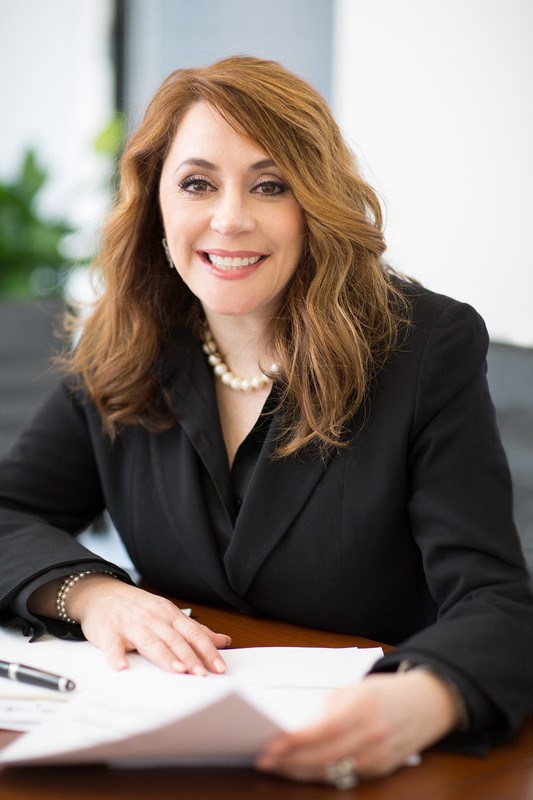 She brought the full arsenal of legal knowledge, depth of experience, thoughtfulness, sensitivity, negotiation skills and passion to my case." If you are facing the dissolution of a marriage, you are encountering many kinds of stresses – emotional, financial, and legal – that you anticipated, and many others that you probably have not. This is a challenging transition for anyone, and circumstances can conspire to amplify those stresses, and allow them to interfere with nearly every aspect of your life. Which is why it is so important for you to have a tireless, compassionate and effective advocate. 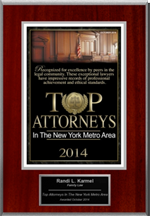 With more than twenty years of experience, Randi L. Karmel, Esq. has the track record, empathy and effectiveness to ensure that you will get the best possible outcome. 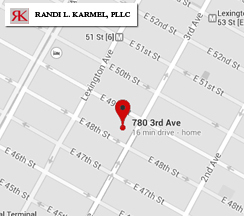 No one’s situation is precisely the same, of course – and the firm of Randi L. Karmel, PLLC is keenly aware of each clients’ particular needs, helping them both to contend with acute emergencies and to achieve satisfactory and appropriate long-term solutions. Please contact us so that we can discuss how we can best help you.